Home / Entertainment Mix / Are You To Fat For Fame? Kelly Price Is Lookin For You! 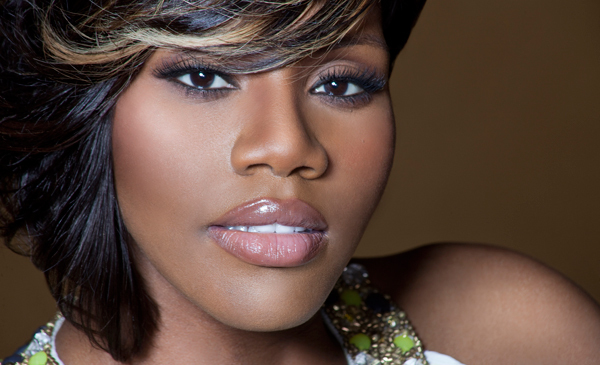 R&B Divas LA on TVone has cast Kelly Price. Now Kelly Price is looking to cast You!!! Today via Twitter, Kelly Price posted a heartfelt plea to everyone who feels as if they have true talent but discouraged because of their size. Kelly explains, even today, how people believe she is still too fat for fame. She also (confidently) denounced all those who said she could not be famous because of her size. At one time, Price was a plus size diva. Still a diva (but just smaller) she continues to do shows and has worked with everyone from P.Diddy to Ron Isley. She is a good mentor and one of the most memorable voices in R&B. Submit your story and tell her why you are the best at what you do. No matter if it’s singing, modeling, or some other talent – submissions must be under four minutes in length. ← Previous Story Victoria Justice’s Single Gold Drops Today!